Carpentry | Service One Construction Inc.
At Service One Construction Inc., we offer both residential and commercial carpentry services. 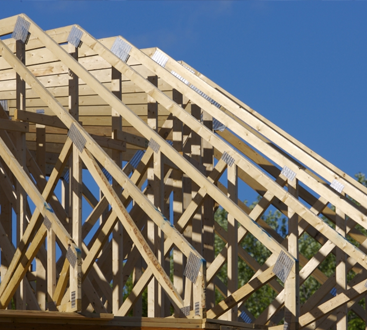 From cabinets to joists, our team can handle your project. Whether you are searching for a carpentry team to perform a small repair or to completely remodel your home, we are the construction team to call. No job is too big or too small for us to take on. Maybe now is the time to build that deck your family has been talking about for years, or perhaps your wood framework needs some maintenance work. Whatever it is you need, give us a call. Finding a team of commercial carpenters can be a challenge as no business owner wants to interrupt the flow of day-to-day work for construction. However, with Service One Construction, this will not be an issue. 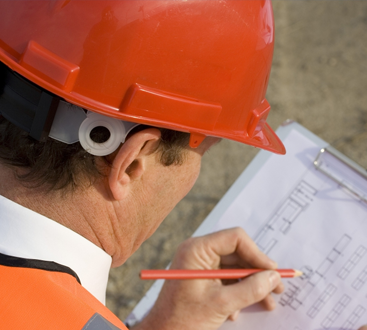 We offer 24-hour construction services, meaning you can choose a time when our work is performed in order to not interfere with yours. If that means coming in at midnight to get the job done, that’s what we’ll do. Reach out to us today to get a free estimate on your project in New York!